Write the password down and place it securely. If you forget any of your standard or guest or administrator account password, you can use other admin account to change and set the password for that specific user account. . Now I added this combo method to my Notebook - just in case. All your precious photos, music, videos and other multimedia collections are gone forever. Restart computer normally and you could bypass Windows 7 login password to sign in. 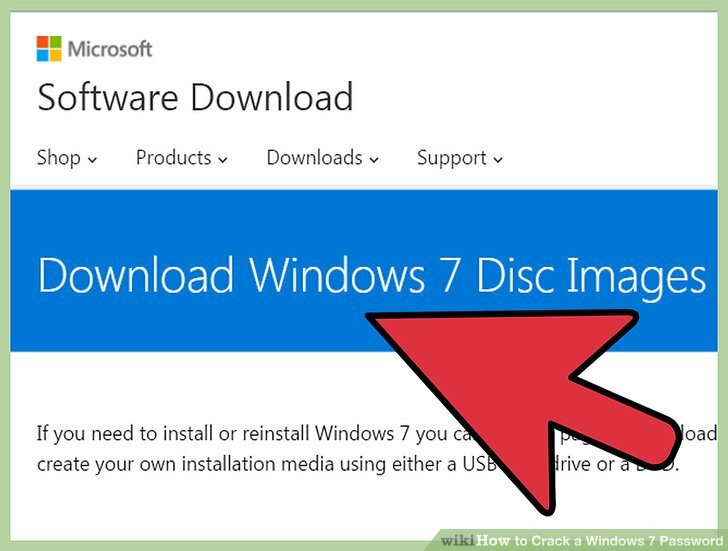 Solution 1: Windows Installation disc is helpful if Windows 7 password lost or forgotten. Just click Next and Finish, and the Windows 7 login password will be removed. Step 6: The Command Prompt dialog opens. However, pay attention to this first question which asks you where the Windows installation is stored. Just hit Enter to move on. When you start your computer press f8 and select Safe mode as shown in the picture and press Enter 7. If you have any questions regarding this, please feel free to ask in the comments and I will try to answer them. Microsoft has made absolutely no way to remove or reset the password of your computer if you forgot it. It can help you reset Windows password less than 14 characters. You just need to remember to choose 'normal boot' from the boot menu when you reboot from the hard disk or it may try to 'auto-repair' itself on next boot. Thank you RoyM, sbaeder, amalux, Myote, IgImAx, fsaaib, Jasen Webster, Prompt Care, AssimilatorX, Uvais, culay13 for your beautiful comments and inputs. Then simply log in using that account, go to your control panel and change the password. So anyone who have following password reset disk, admin account or installation disc, who will be able to sign in computer again. Step 4: Wait while and it will list your Windows Vista and the drive letter where system is installed. 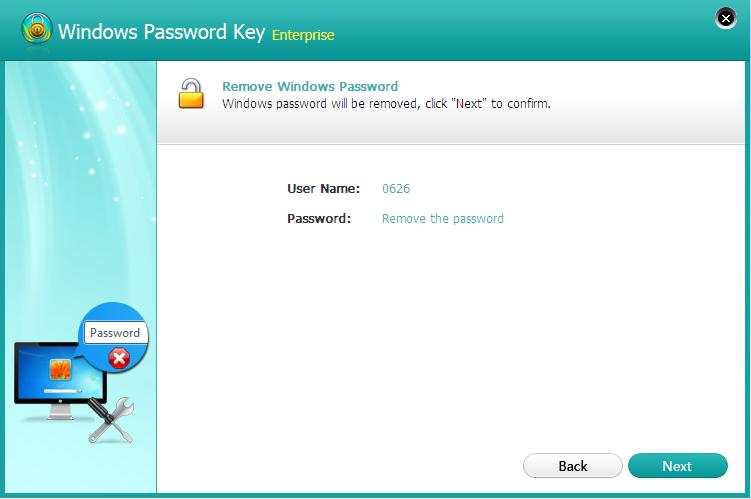 You can free download SmartKey Windows Password Recovery Professional and install, run it on an accessible computer. If the username has a space in it, surround it in quotes. In general, we just need to bypass Windows 7 password login without password. I don't see that you need both a 32-bit and 64-bit recovery disk though. So you have to go and find a working computer to complete the task. Conclusion iSeePassword — Windows Password Recovery Pro is an astonishing and reliable software that can easily remove passwords from any Windows computer. Now restart Windows pc, wait and see that there is no password requirements to log on. Step 3: Click on the Reset Password link and insert your previously created ' password reset' disk into your computer. There are only two main steps to reset or remove Windows 7 administrator password. Step 5: In the System Recovery Options dialog, choose Command Prompt. Download and install Windows 7 Password Genius on an accessible computer. If not, please try one by one on login screen. Follow the below mentioned guidelines to reset Windows 7 account log on password. Then select your language and then click on the Next button. No need to worry about data loss and complexity during operation, you can solve your computer problem with Windows Password Recovery Professional easily and quickly. I'm not sure whether something I've installed has made it do this. Then the password will be set to blank in seconds. So here I suggest another easy-to-use Windows password recovery tool - Windows 7 Password Genius. Again just hit Enter as we want to head to the Reset Password section Step 5 You will now see the accounts on you computer, and the program will now ask which one you wish to edit. You should right click on my computer and click on remote tab then click on select user and then add that user id in it and ok. Or else, you may have to use a third party program like TunesBro Windows Recovery Program to regain access to your system. After all, press F10 to save your changes. » The trial version can only list the user name but not reset the passwords Some Tips For Preventing from Windows 7 Password Lost By the way, we have collected some tips to avoid or lessen Windows 7 password lost trouble. Step 1Download and Install Windows Password Recovery on Your Another Working Computer First of all, you need to download the corresponding version and on your other working Windows or Mac computer to create a Windows password reset disk. Conclusion If you have a password reset disk, or a separate administrator account for your computer then this task is pretty simple. Just select the target user that you want to reset. Note: If this solution is taken, you may probably lose data on your Windows 7 machine. Before trying this method, please note that data loss is not inevitable even though it can help to solve Windows password forgot problem. 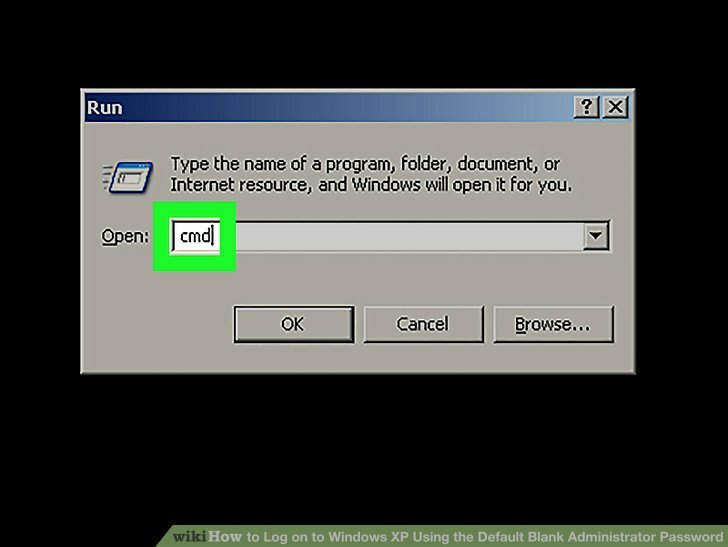 Step 3: In pop-up command prompt window, type net user and hit Enter. You'll need to press this key before Windows loads. There is one thing you can guarantee yourself of and that is security. While you run Windows 7 computer normally, it will not be found and used. You computer is likely to contain crucial information, maybe it's personal or professional. But wait, then how we are going to hack the system if it is so strong?? Get details with fingerprint recovery, visit. This article has also been viewed 942,646 times. You only need to remember your Windows password reset disk to gain access to the Password Reset Wizard and create a brand new password. So, without asking me anything, he has done the formatting work and eventually has lost few rare photos and important documents. With this tool, you can get instant access to locked computer without the old password and computer skills. Step 8: Finally you will see an screen about the error details. Step 6 Now we get to an area where you can decide not to go with the suggested responses. 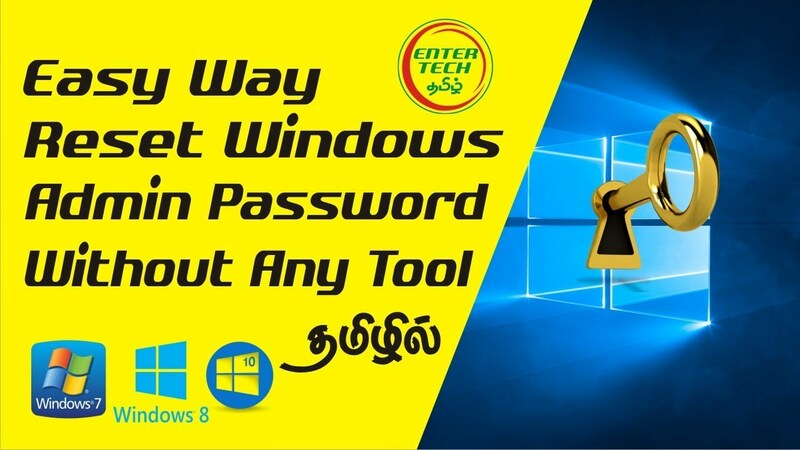 Way 3: Bypass Windows 7 Password with Reliable Software There are various tools online. Method 2: Bypass Windows 10 Password via Computer Management If you have other administrator or guest accounts setup on your computer then you can easily manipulate those accounts to change the password of your main profile.